Inspection Strictly by appointment. 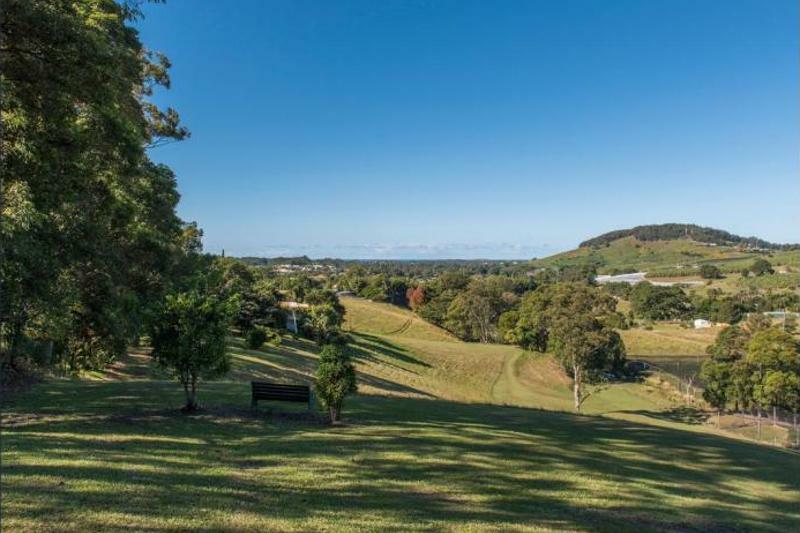 Located in a premier sought after location this amazing 7 acre land and quality residence is indeed a rare offering and will ideally suit the discerning purchaser seeking a tranquil lifestyle within a short commute to all amenities. 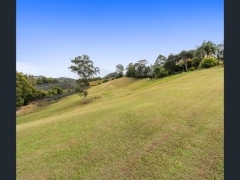 Comprising 1.5 acres of manicured grounds with extensive stunning views over Red Hill Valley, Coffs Harbour and beyond. 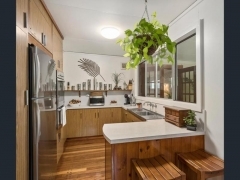 This established, renovated three bedroom/two bathroom functional stylish residence, features massive external sun drenched entertainment areas and is virtually maintenance free and offers the perfect country living lifestyle for complete enjoyment and tranquillity. 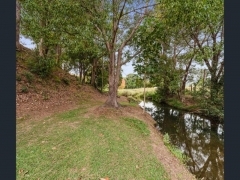 This property package is fully fenced and only a stone's throw away (4.23kms) from Coffs Harbour This property is well worthy of your inspection and be assured you will not be disappointed. Inspection by appointment only.